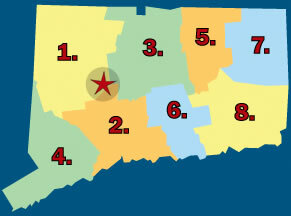 We pride ourselves in being a family owned and operated business located here in Connecticut since 1980. For over 30 years our dedicated and hardworking team has delivered the highest level of professional and experienced drain services throughout CT; 24 hours a day, 7 days a week. Our specialties include emergencies as well as preventive maintenance, diagnostic evaluations, and underground repairs. 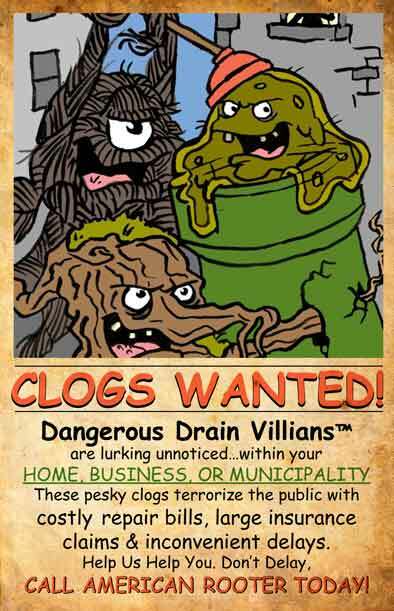 If you're having an issue with a drain or anything attached to it, we have the solution. American Rooter is trusted and highly recommended by over 40,000 homeowners, plumbers and contractors because we deliver superior drain services at competitive rates. Join our family today and let us service all your drainage needs. American Rooter strives to continually improve on our staff experience, equipment, and quality of service. Please fill out our Customer Feedback Form. Help us acknowledge superior efforts and change sub-par services. We encourage you to provide valuable information to better our services.